Description Book and pay for 2 nights and save 10% per night. Online reservation only. Valid credit card required. Description Entire amount payable at check in. Reverts back to rack rate if want to check out early. Online reservation only with valid credit card required at check-in. Description Discovery Inn of Lafayette is proud to announce this exclusive promo available to the participants of Cycle Zydeco Community at discounted rate between selective dates. Please feel free to call us directly if you need help with booking. One of our staff members will be happy to help with any of your questions and concerns. 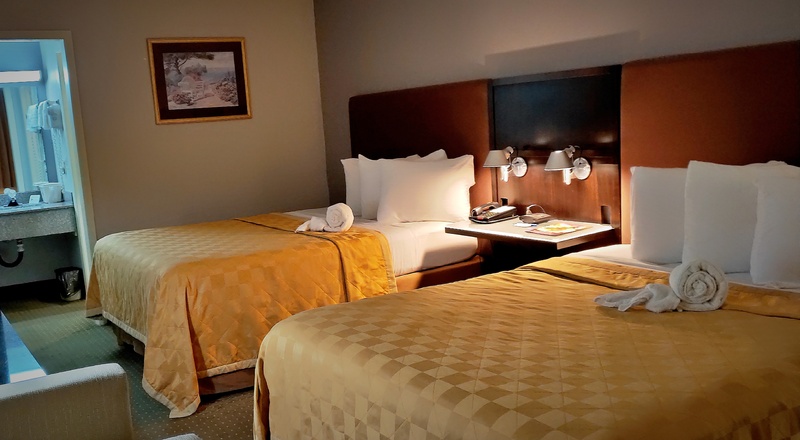 Thank you for choosing Discovery Inn & Suites, Lafayette, LA.